Born February 25, 1887, at Walnut, Crawford County, Kansas. Died July 19, 1967, at Janesville, Rock County, Wisconsin. 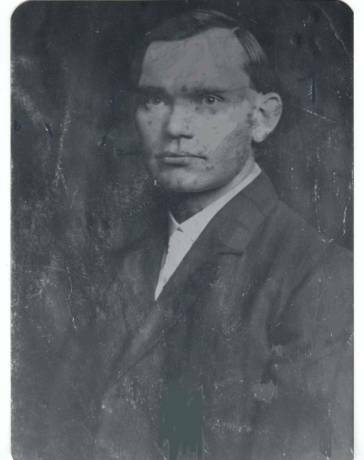 Arthur was a professor at Wisconsin State Teacher's College, Stephens Point, Wisconsin. Abraham Winston Lyness (December 31, 1915-January 6, 1916). Married July 20, 1946, at Whitewater, Wisconsin.